Life in the park! A great opportunity! 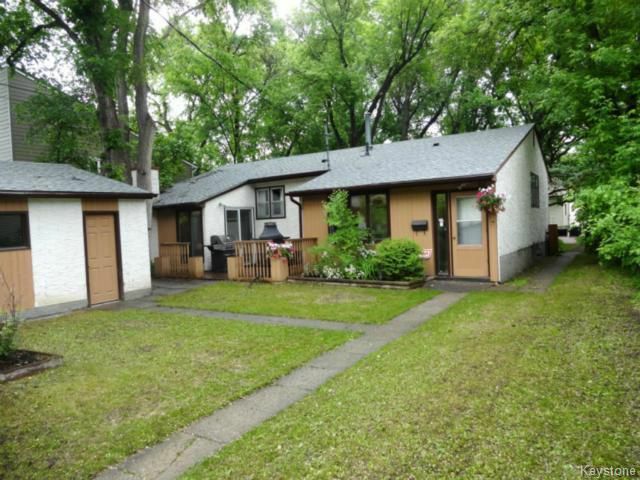 Walking distance to the Red river, SJR school, and Wildwood golf course. A 4 bedroom, 2 bath bungalow with nice curb appeal, double garage, hidden ground level wooden deck, newer kitchen with attached breakfast nook, hardwood floors, nicely separated den area with wood burning fireplace that can be annexed to the master bedroom, tons of storage and great layout . Upgrades also include shingles (2014) and some high-end ingress basement windows. All appliances included. A rare opportunity! Call the Wildwood Realtor today!